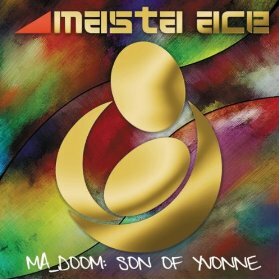 After months of waiting, the new Masta Ace and DOOM LP, entitled MA_ DOOM: Son of Yvonne, has been set for a release date of July 17th on Fat Beat Records. 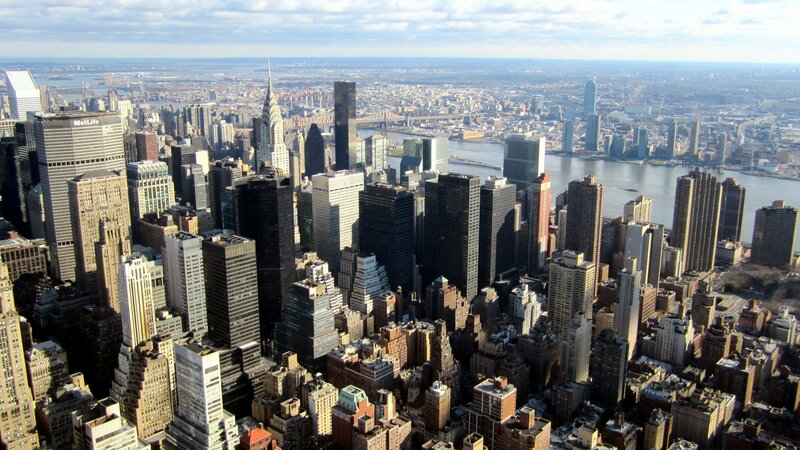 If you’ve been craving some good old-fashioned hip-hop, then Brooklyn’s legendary Masta Ace and MF DOOM’s beats have something special for you this summer. This classic formula makes me remember why I fell in love with this music in the first place. The third song, “Son of Yvonne,” really portrays the meaning of what is to be an emcee, where nowadays there are millions of rappers who just lack creative content in general. “Slow Down” is a great track and proves Masta Ace has been in the game with a few interesting stories to tell the audience of today. Clearly aspiring wordsmiths should pay attention. Putting in work for over 20 years and rhyming before the word “underground” even existed is what makes him your favorite emcee’s favorite emcee. One of the album’s gems, “I Did It,” is a nice thank-you for everything that ever happened throughout Ace’s journey on the mic and in life itself. Using recycled DOOM beats from “Special Herbs” is exactly what writers do: listen to some dope music, put their scope on it, and then stamp their signature style. Some people might complain about him doing this, but I’d just say they might not like an artist being an artist. I applaud the re-union with Big Daddy Kane and MF DOOM’s verse on the song “Think I Am.” To be frank, this one deserves credit—a lot of people who listen in between the lines will enjoy this.